Brown spots or age spots that appear on the face, hands and neck are generally caused by excessive exposure to the sun. To prevent them protect yourself from hours upon hours in the sun with sunscreen, hats and umbrellas. To lighten up existing spots give the following FOUR natural remedies a try. 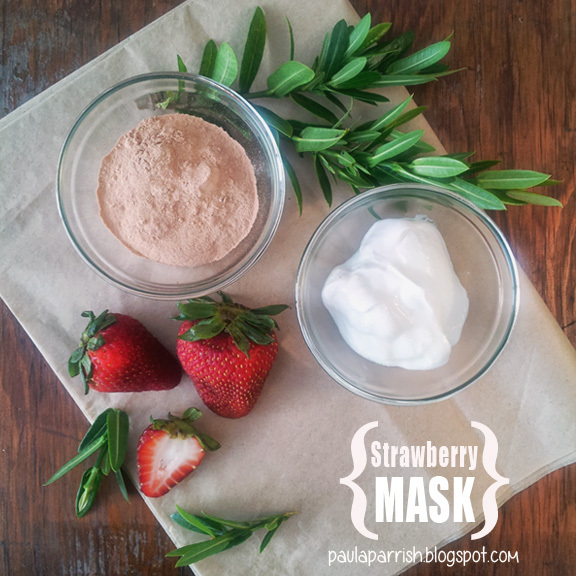 A strawberry and yogurt mask is an effective, yet gentle treatment for lightening age spots. Frankincense essential oil stimulations skin rejuvenation. 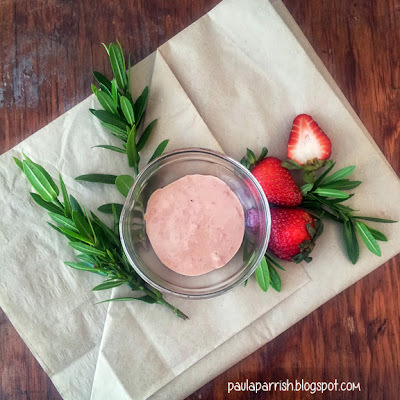 Mash the strawberry and mix one teaspoon of it’s juice with the yogurt. Mix well, then add the clay and mix. Drop in the 2 drops of essential oil and mix again. Apply the mixture to freshly washed skin. Leave on for 20 minutes, then remove with a soft warm and wet washcloth. Follow up with a moisturizer. For best results, use this homemade mask twice a week. Paint your age spots with undiluted lemon juice daily, using a soft bristle brush. Lemon juice is a naturally powerful bleaching agent. You should see results within 3 months. Simply rub Aloe Vera gel directly onto the affected areas twice a day. You should notice improvements within a few months. Antioxidants are good internally, but we can also benefit externally from these ingredients. When making homemade skin care treatments look for products loaded with enzymes and antioxidants like, blueberries, strawberries, cherries, papaya, pineapple, pumpkin, grapes, pomegranate juice, and raspberries. Natural food enzymes, when applied to the skin over time, speed up exfoliation of dead skin cells on the surface, which then stimulates the growth of new skin cells. Treat your spots with papaya pulp, pineapple or berry juice, simply dab your dark spot with a soaked cotton ball. Eventual resulting in existing age spots gradually fading away. Let’s all be our best from the inside and the outside. This was very helpful. Where would one get pink cosmetic clay and frankincense essential oil? Check with your local health food store, they should carry pink clay and frankincense essential oil. Thanks for the great info. My husband used aloe vera gel on a spot and it greatly improved. My aunts are always rubbing lemon on themselves- now I know why! I have sensitive skin so my daily routine includes aloe based products. Good to know it keeps the spots away. Do you know if any of these remedies would help scars fade?